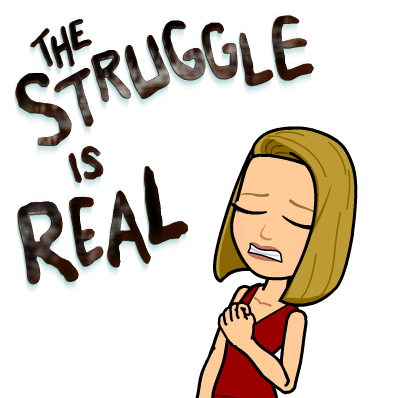 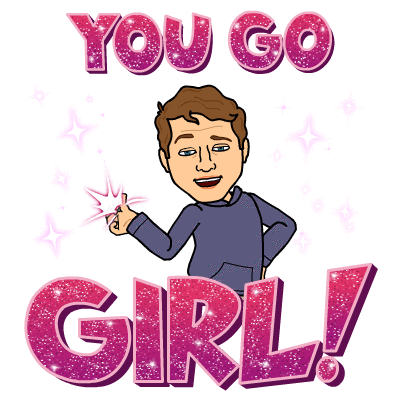 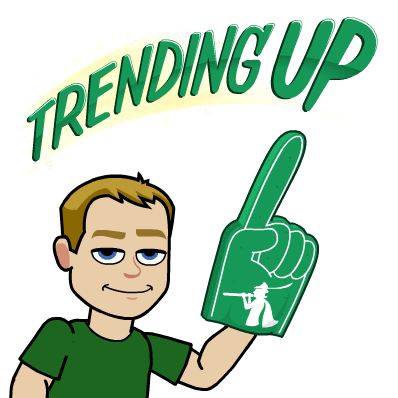 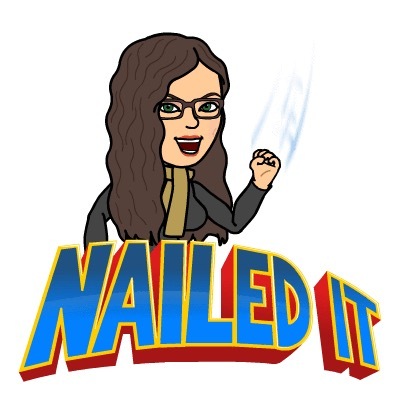 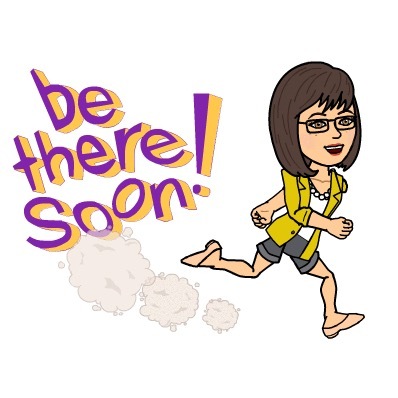 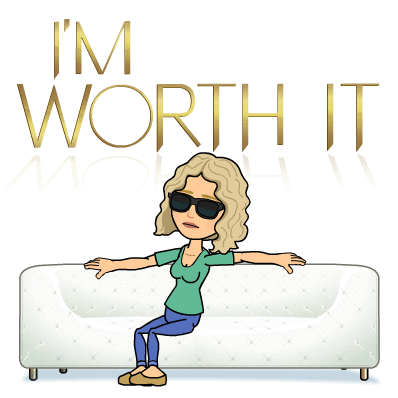 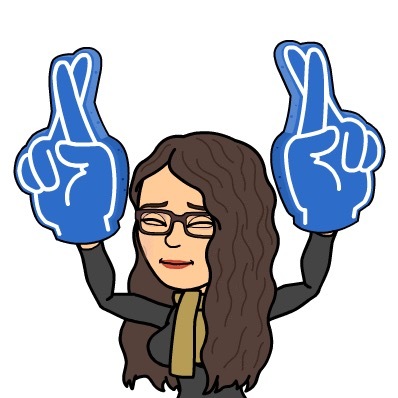 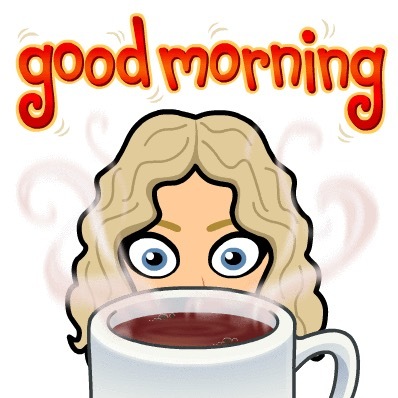 Bitmoji is an app I recently discovered…and let me tell you, I’m obsessed! 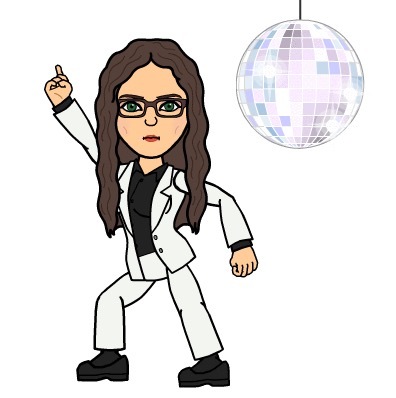 With Bitmoji, you get to create and design a personal avatar that looks just like you! 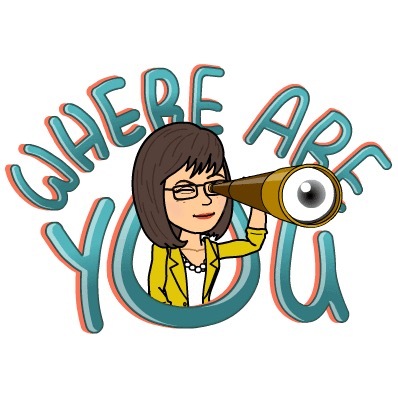 This avatar can be used in text messages, emails, and virtually anywhere you communicate on the web. 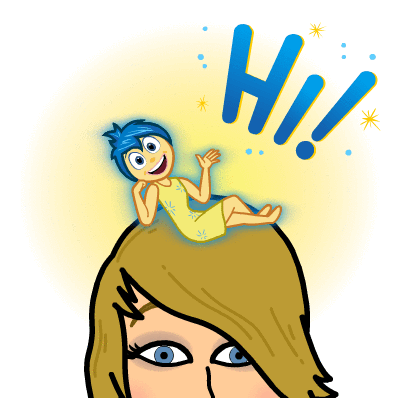 Simply download the free app, follow the prompts to create your custom avatar, and have some fun! 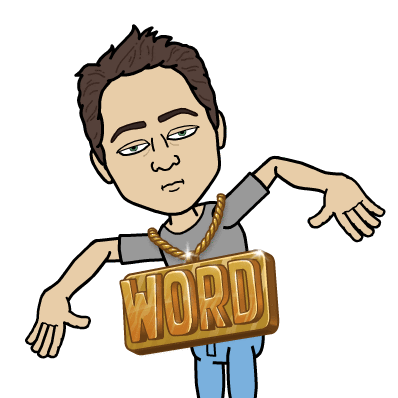 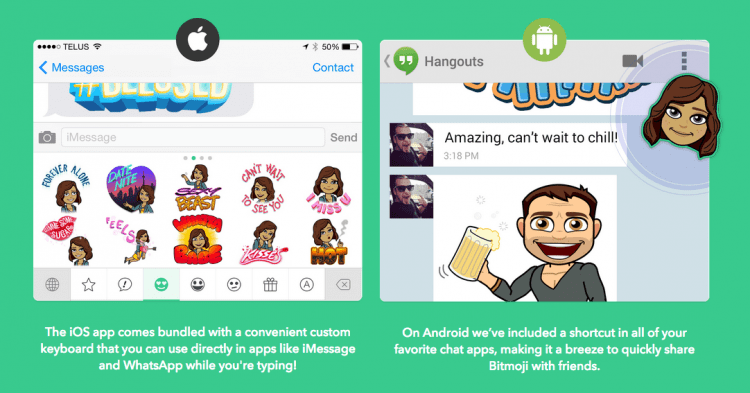 What’s great is there’s a simple way to get to the Bitmojis in your text messages using shortcuts (Bitmoji gives a nice and easy how-to in the app).